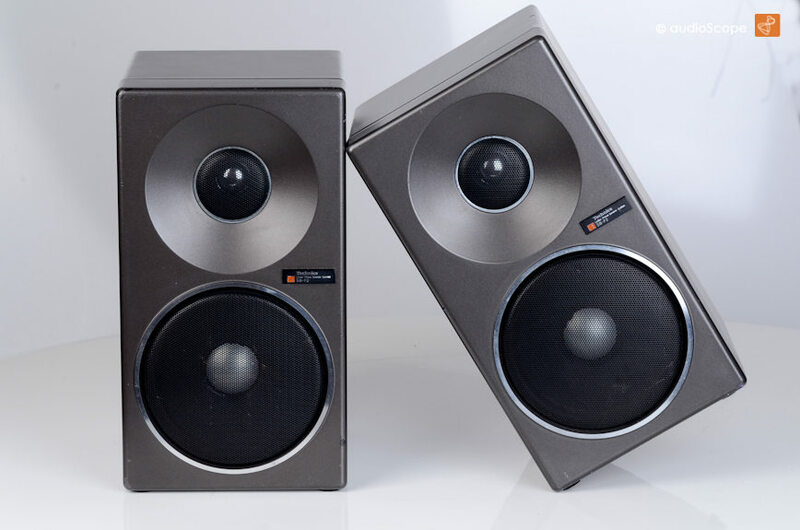 Technics SB-F2 Mini´s for sale. 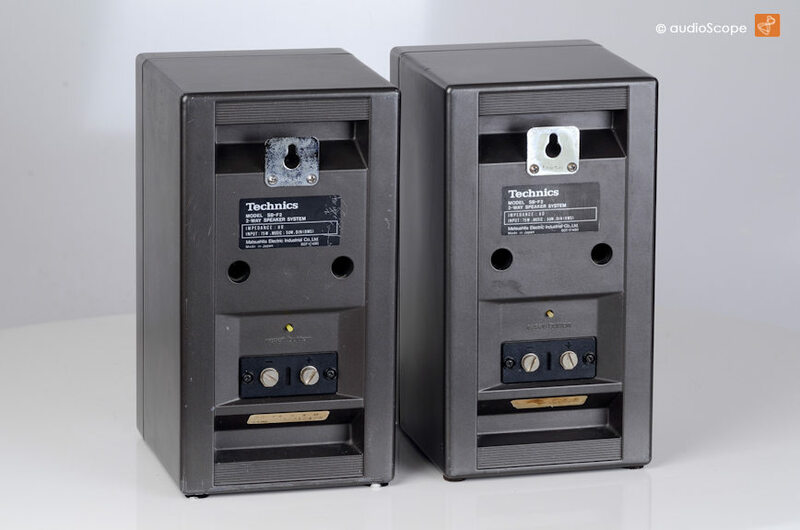 Technics SB-F2 Mini´s. The best "Minis". 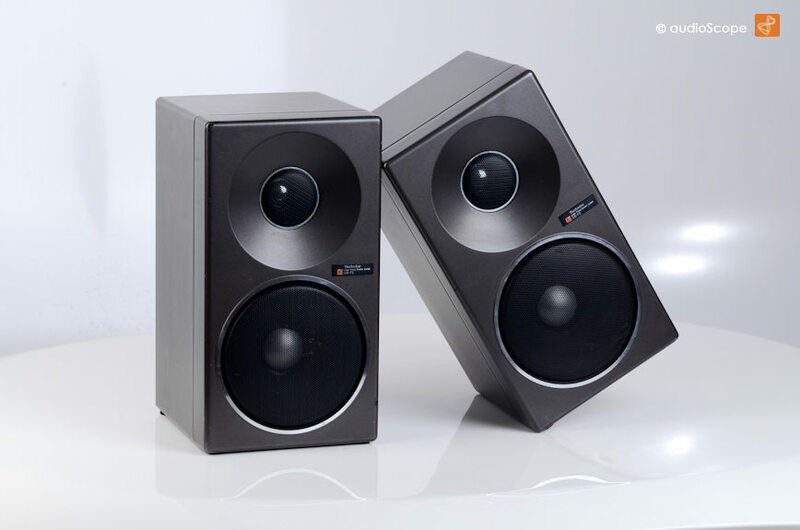 The perfect match to all Mini Series such as Technics, Aiwa etc.